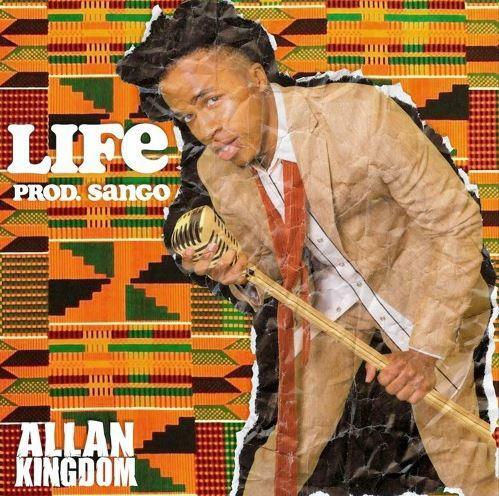 Allan Kingdom Blesses Us With African-Infused Dance Track "Life"
Home>New Songs>Allan Kingdom Songs> Allan Kingdom Blesses Us With African-Infused Dance Track "Life"
The Minnesota rapper drops a catchy song inspired by the Motherland. Allan Kingdom has come a long way since collaborating with Kanye West on the 2015 track, "All Day", and has been steadily dropping tracks on his Soundcloud. His latest "Life", is about as far away from "All Day" as you can get, with Allan singing over a catchy and upbeat production of African drums from producer Sango. Allan Kingdom is a real child of the world, born in Canada but raised in Minnesota. His parents, however, are of African origin (his mother is Tanzanian and his father is South African), and Allan appears to be paying respects to his roots with this track, which can't help but make you want to dance. What do you think about this track? Let us know. Bhad Bhabie Recruits Lil Yachty On "Gucci Flops"
SONGS Allan Kingdom Blesses Us With African-Infused Dance Track "Life"